So excited that the Vishal light & Sound team meet ITSCtruss again at the Guangzhou Prolight + Sound Expo.2015! 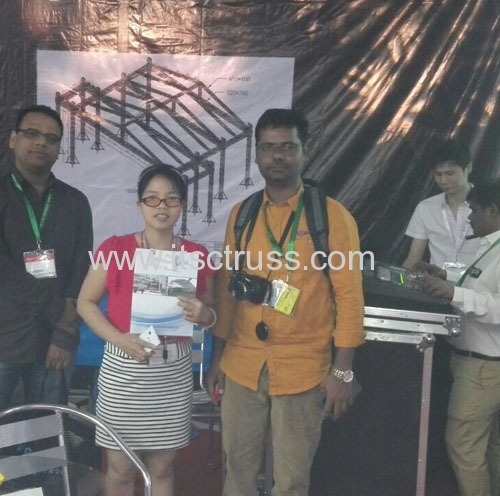 Shrikant Atal and his workmate visited ITSCtruss in 2011, and we met each other again at the Guangzhou Prolight + sound Expo, which is held during the Apri. 5-8, 2015.Mr. Shrikant Atal recognized us at the first sight!! And we kept our good memorries at this great moment!